Rambling across 200 acres of land, Unkal Lake is an fascinating tourist spot nearby Hubli. The lake is 110 years old. Kids can have gala time as there are many recreational facilities nearby Unkal lake. 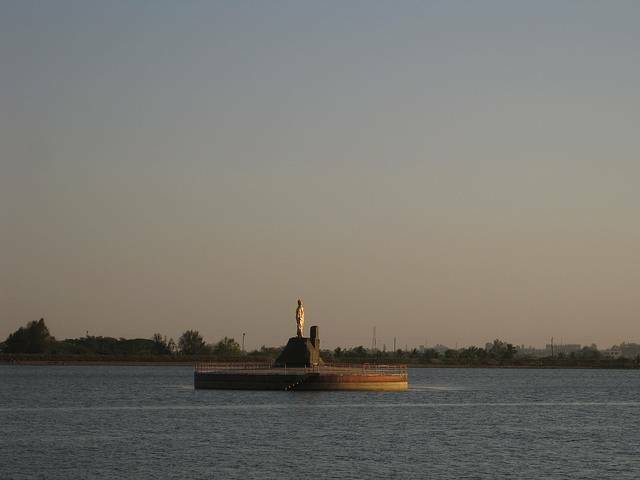 The Statue of Swami Vivekananda is a yet another interesting feature of this Lake. The statue is erected amidst of Lake where you go for a boat ride. You can relax on the well maintained lush green garden while cool breeze wraps up your body. Sunset is really enticing view.